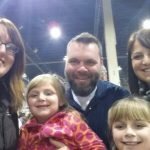 The full Pennsylvania Farm Show experience! 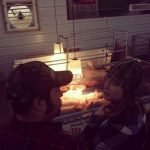 A few years ago I read an article online about a really unique idea to show the average non-ag person how farmers raise their animals. 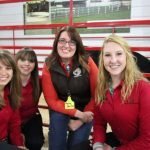 The idea was unique because instead of bringing people out to a hog farm, a chicken farm, a beef ranch, a dairy farm and a crop farm this idea brought all of those things to a place where people were already going, the Pennsylvania Farm Show. The Today’s Ag display at the Pennsylvania Farm Show is one of the coolest things I have seen. Yes I said seen, as in with my own eyes. 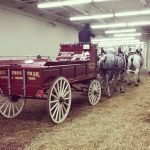 Last weekend I got to go out to Pennsylvania and check out the Farm Show! I took a ton of photos and borrowed some from my friend Sherry and I hope I can share just how cool this event is. 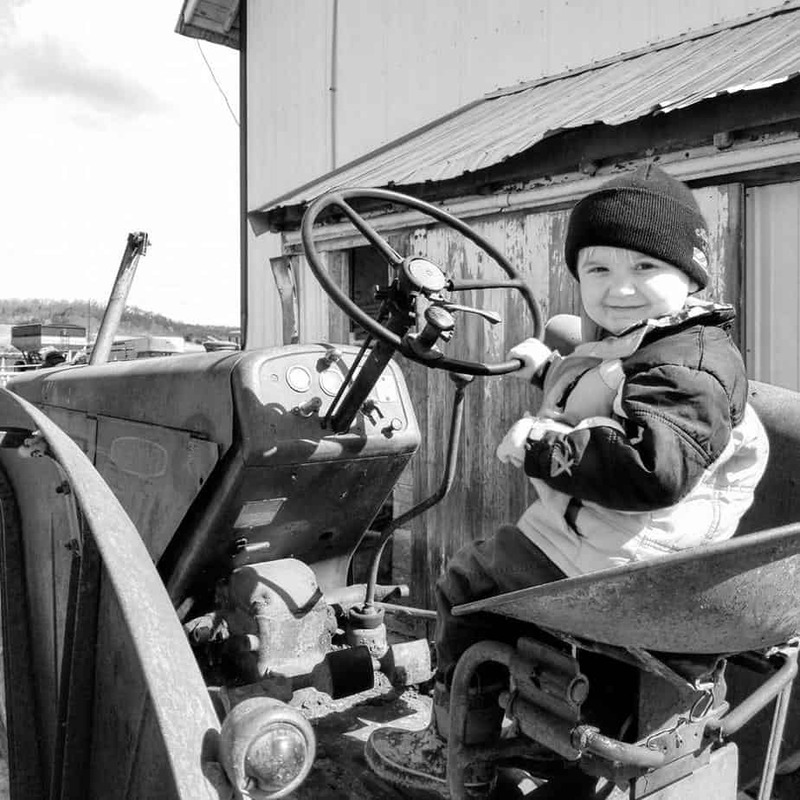 The Pennsylvania Farm Show isn’t a show just for farmers. It reminded me a lot of the Wisconsin State Fair, without the rides because who wants to ride a ferris wheel when it’s only 10 degrees. But let’s be honest, rides aren’t all that important when you have animals to see, food to try, things to learn and people to watch. 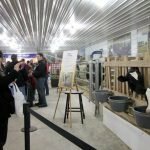 The Pennsylvania farm show has all of that and more going on, so let’s take a photo tour of the show! 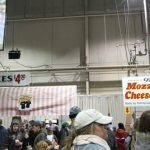 The first thing that welcomed me when I walked into the farm show was these two signs. It was at that moments that I knew PA was my kind of place. Did you know that Pennsylvania is the top mushroom producing state in the US? The fungi farmers were well represented and I had several people tell me that I had to try the deep fried mushrooms. 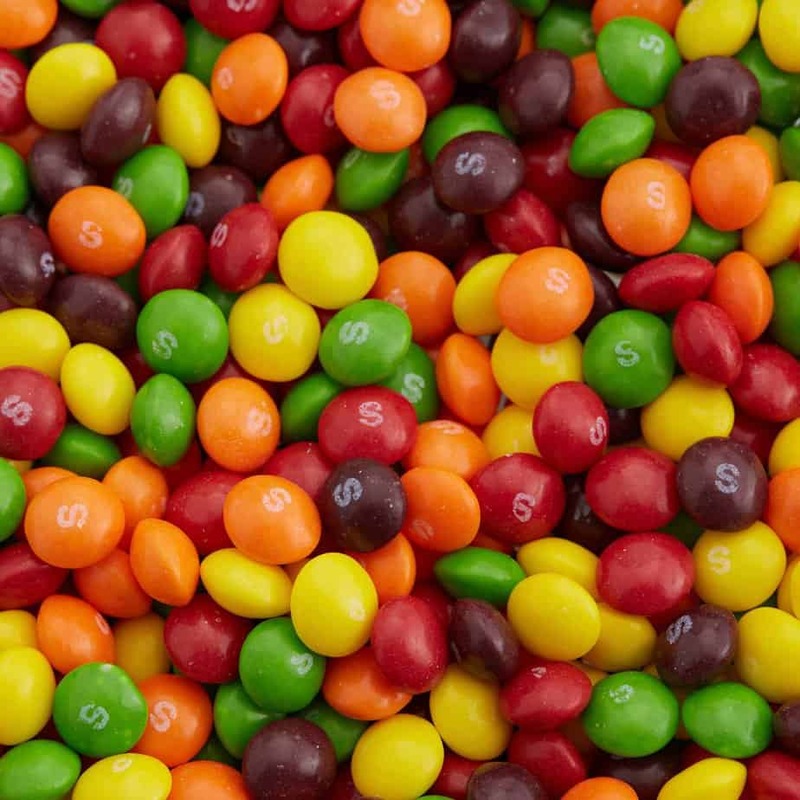 They were delish! Fried Cheese. I think we can all agree that I am a bit of an expert when it comes to gooey, melty cheese. 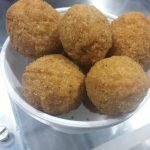 My expert opinion on these fried mozzarella cubes is that they tasted like more. 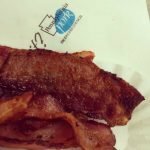 The Pennsylvania Pork Association had some pretty amazing bacon to try in several flavors. I like bacon flavored bacon the best! The lines are long for these dairy treats but they are totally worth the wait. 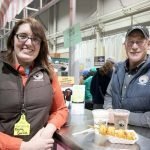 The milkshakes at the Pennsylvania Farm Show are famous and rightfully so. You can get chocolate, vanilla or half and half. Not only are they some mighty good milkshakes! 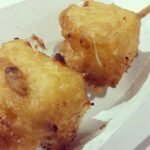 So about those milkshakes… Not only are they delicious, their sales along with their buddies, the fried cheese cubes, generate money that the Pennsylvania Dairymen’s Association uses to fund projects in the community and the works of non profits organizations. 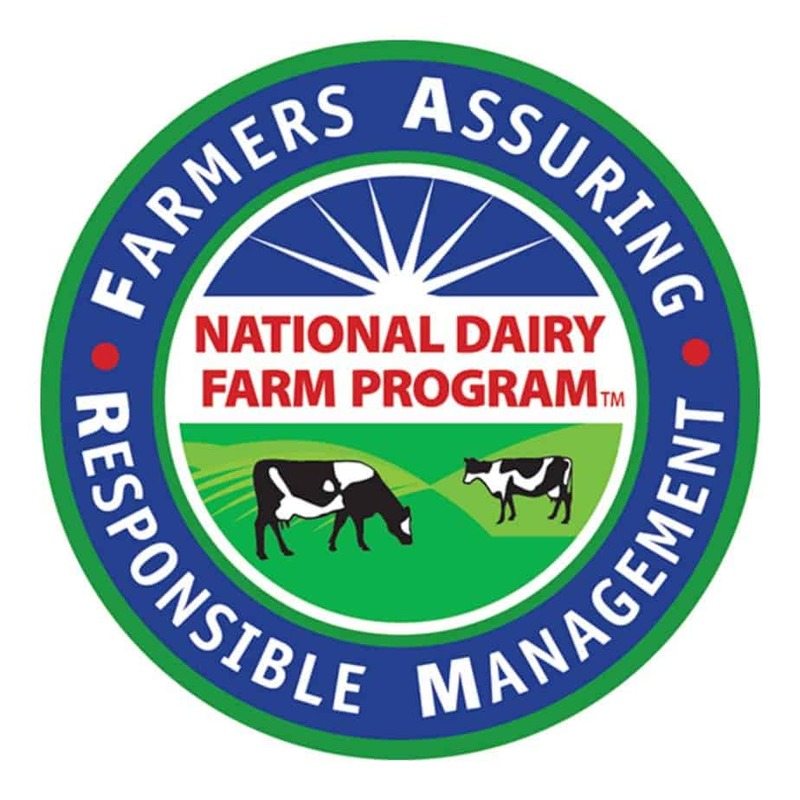 In fact just this week $10,000 was donated by the Pennsylvania Dairymen’s Association to the Four Diamonds Fund, a group that helps kids fight cancer. That’s a pretty good reason to have a milkshake if you ask me! And speaking of milkshakes, this year marks the 60th anniversary of milkshake sales at the PA Farm Show. And as everybody knows, the traditional gift for 60th anniversaries is butter. Every year the PA Farm Show unveils a butter sculpture with a different theme. 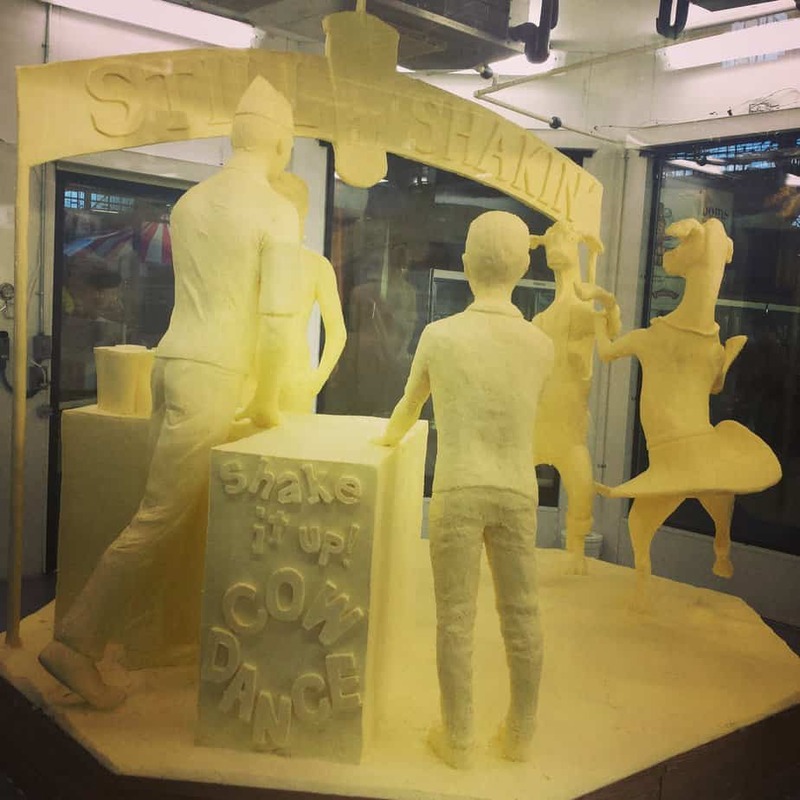 This year 1,000lbs of Land O’Lakes butter was transformed by butter artist Jim Victor, into dancing cows in honor of 60 years of the milkshake! After the farm show the butter will be hauled out to a local farm with a manure digester and the butter will help feed the digester and create energy. 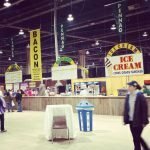 So obviously the PA Farm Show has food and butter sculptures covered but it wouldn’t be a farm show without animals and produce and activities! 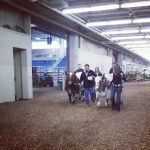 Because the farm show has so many animal exhibitors they have to split up the shows up. I didn’t get to see the dairy show but the beef cows gave me my bovine fix. 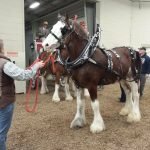 The Draft horse show was going on while I visited. I love these gentle giants. 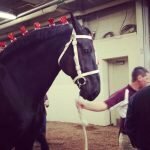 How can you not be in awe at how beautiful and powerful a draft horse is? Can you imagine driving a 4 horse hitch like this? It takes a lot of skill and look at how big those horses are! While I missed out on the dairy cow show, I did get to check out the “Fluffy Cow” show. Beef cows are shown with their hair groomed out to make them look fluffy. I also caught a little of the sheep show going on. 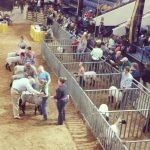 I don’t know much about sheep but after watching the show for a while I had a lot of respect for the kids trying to wrangle them! Animals weren’t the only thing being shown. 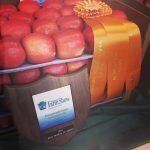 Several other PA grown crops were being judged as well. From apples to honey to mushrooms there was lots of agricultural variety represented. 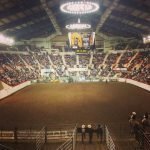 On Saturday night I got to catch some of the High School Rodeo action at the PA Farm Show. They also have a world class PRCA Rodeo later in the week. 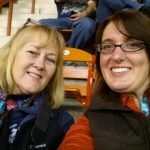 My friend Sherry and I snapped a selfie while watching the High School Rodeo at the PA Farm Show. 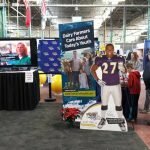 The Mid Atlantic Dairy Association had kids rocking out with fun Fuel Up To Play 60 activities. I found the football players represented to be lacking green and gold, however with Green Bay playing a game that night, lots of people in the crowd were showing their Packers spirit and that made me feel at home. These two cuties stopped for some free milk at the Mid Atlantic Dairy Association booth. I even got to see some friends that used to live in Wisconsin while I was in PA. 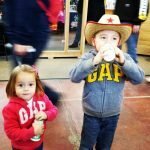 They loved their first trip to the Pennsylvania Farm Show. 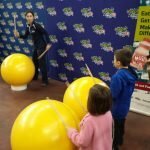 We are rocking out this morning at the #PAfarmshow with #Milk and #futp60! Even with all of the fun going on I still have to say, my favorite part of the Pennsylvania Farm Show was the Today’s Ag Barn. Getting to interact with people who wanted to know more about where their food starts is always tops on my list. After hearing about the Today’s Ag barn, seeing it in person and being a part of the conversations it generated, was a real thrill. Check out these photos to see what I mean. Not only did the Today’s Ag barn have animals. They also brought in equipment and even planted corn, soybeans, alfalfa and rye to show different stages of crops and harvesting. 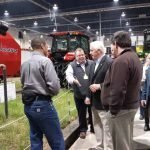 Pennsylvania Governor Tom Corbett toured the Today’s Ag Display and got to talk to some of the people there about their farms and businesses. 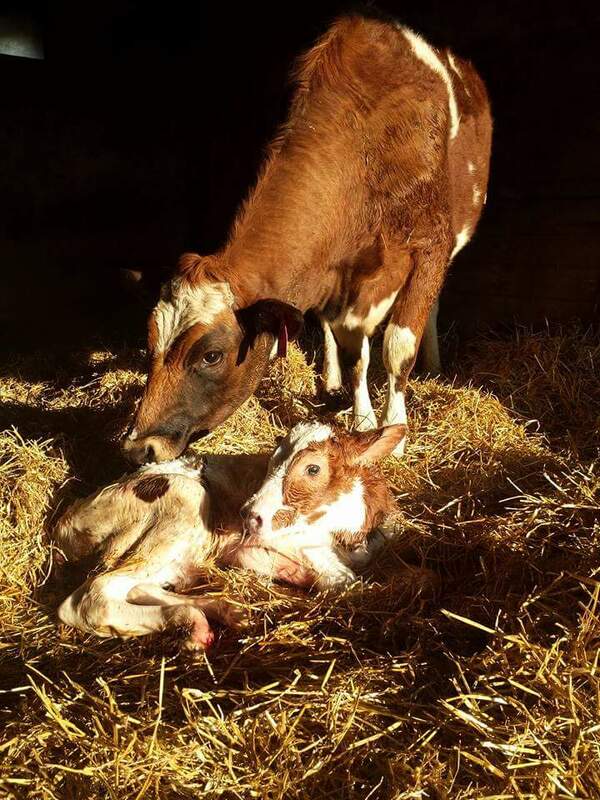 Getting to see how veal calves are really housed cleared up a lot of questions I had about veal production. Of course I hit it off with the two dairy cows that were part of the Today’s Ag display. I got to meet back up with 3 members of the National Beef Ambassadors team that I helped judge back in September. These gals along with Debbie the angus heifer (in back) were great at talking about how beef is raised. Have you ever wondered what it looks like in a chicken house? The Today’s Ad Barn brought in a modern egg production setup with live chickens. There were lots of eggs being laid! There was lots of conversation going on about the piglets and sow on display. By showing the sow in a farrowing crate people could see and ask questions directly to pig farmers. 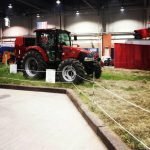 The Pennsylvania Farm show runs through this weekend and if you’re in a drivable distance I highly suggest you go and check it out. Have a milkshake, and take it all in and be sure to check out the Today’s Ag display and talk to the farmers there. I know I learned a lot about how other parts of the ag industry do things and I am sure you’ll learn something too! « Where The Wild Holstein Roam. 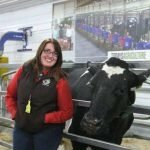 5 Comments on The full Pennsylvania Farm Show experience! It was so much fun! So much to do and see I feel like I didn’t even see a fraction of it! Great meeting you at the meet up too! Bummed to have missed you too! But totally looking forward to seeing you in ABQ!